Oerlemans Kinderschoenen - Shoes in Leiden. 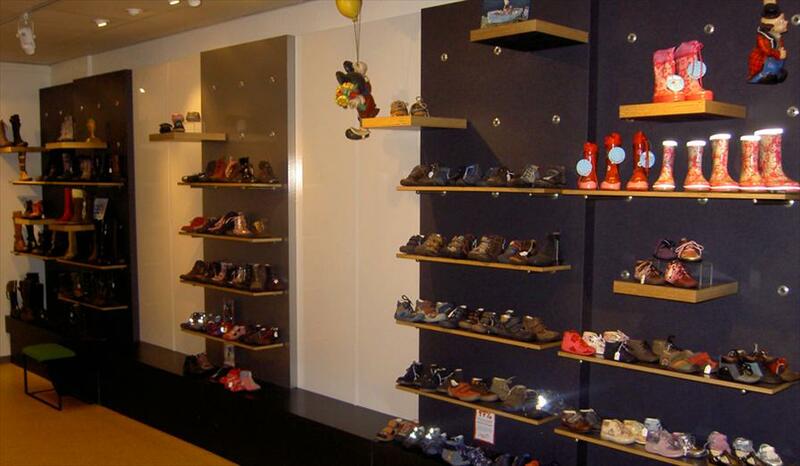 The assortment consists of children’s shoes ranging from sizes 18 till 41. You will find shoes for boys and girls, varying from “crawling on the floor slippers” and 1st faze shoes until tough boots and mountain shoes. One can also purchase shoe care products here. Oerlemans children’s shoes has a lot of experience. 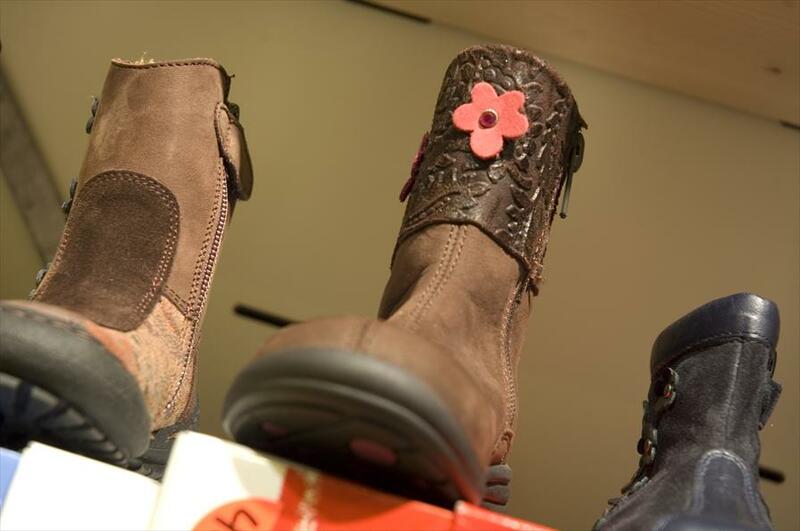 The shop has been focussed on children’s shoes for more than fifty years. They measure their feet and give essential advice. They have a large assortment in which every price category is represented. The shop has a pleasant and well organized atmosphere. Children and their parents feel at home immediately. The staff always remains calm and gives each child it’s deserved attention. There are opportunities for them to play or watch a videos. The shop started in 1955 and is run by the third generation already. Oerlemans is an authentic family business. In addition to owner Ronald Oerlemans, his father, mother, sister and wife also work in the shop. Petit Shoes, Bo Bell, Richter, Superfit, Brakkies (Braqeez), Koel, Gattino, Crocs, Compagnucci, Twins, Trackstyle, Zootje, Oxxy en Doppio Rosso.